Provide comfort for the family of Jeannine Rezach with a meaningful gesture of sympathy. Jeannine W. Rezach, 89, of Waco passed away Saturday, March 23, 2019 at Arbor House. Funeral services will be Wednesday, March 27 at 10 am at OakCrest Funeral Home with burial to follow at Oakwood Cemetery. Visitation will be Tuesday, March 26 from 6 to 8 pm at the funeral home. Jeannine was born December 24, 1929 in Hillsboro to Vernon and Josephine (Gray) Bearden. Jeannine was a faithful and devoted member of Lake Shore Drive Church of Christ for over 25 years. She loved to sing and would entertain her friends at Arbor House, where she was lovingly known as “Queen Jeannine”. She dearly loved her friends at Arbor House. Jeannine was preceded in death by her parents; husbands, Fred “Papa” White and most recently Thomas W. Rezach; brothers, Joe Dan Bearden and Richard Lee Bearden; and niece, Dana Bearden. She leaves behind to cherish her memory her children, James E. Hedge and wife, Judy and Carroll Green and husband, Robert; sister, Robbie Martin; grandson, Daniel Ryan Gwin; nieces and nephews, Susan and Donnie Willmann, Kathy and Dana Hough, and Ted and Rene Reynolds; as well as her extended family to include Thomas' children and grandchildren. The family would like to extend their heartfelt gratitude to the staff at Arbor House. You made the last 3 years of her life the happiest and also to Interim Hospice, who took such great care of her in her final days. In lieu of flowers, memorial donations may be made to the Cherokee Childrens Home, www.chc4kids.org. 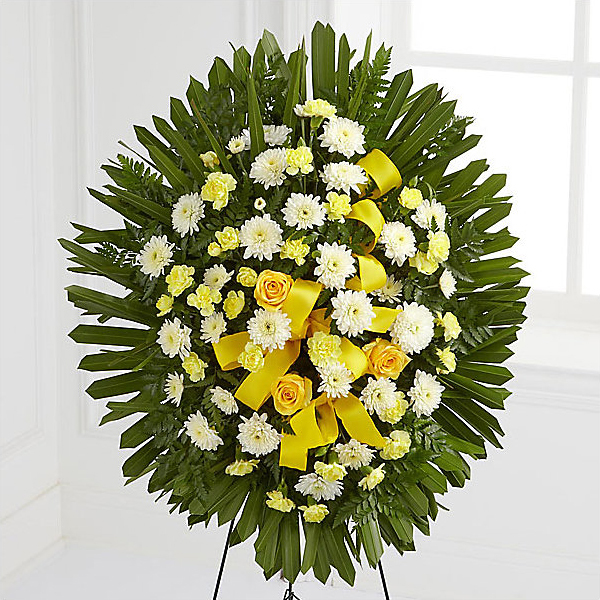 To send flowers in memory of Jeannine W. Rezach, please visit our Heartfelt Sympathies Store. Donations are being accepted for: CHEROKEE HOME FOR CHILDREN. Provide comfort for the family of Jeannine W. Rezach by sending flowers. Heartfelt Sympathies Store purchased flowers for the family of Jeannine Rezach.